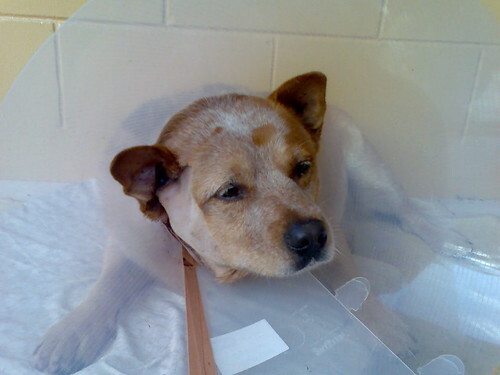 Bluey had her ear operation on April 16th. 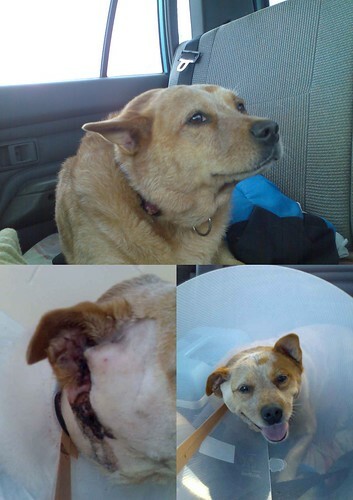 During the past few years she has had continuous ear infections that don't respond to antibiotics or any other medication. The video below shows that after a few days wearing a collar was not that troublesome.